We have tried to include as much information to help you plan your holiday to Tioman. 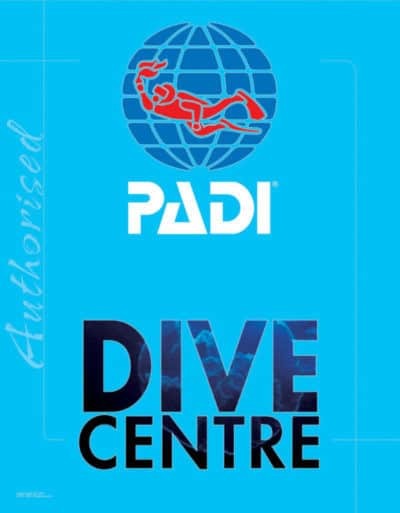 You will find details within our website about How to get to Tioman, our recommendations about Accommodation Options which are close to the dive centre, as well as information about diving with TDC. If you cannot find the information you are looking for, check through our ‘Frequently Asked Questions‘ page, and send us an email if you are still not sure. 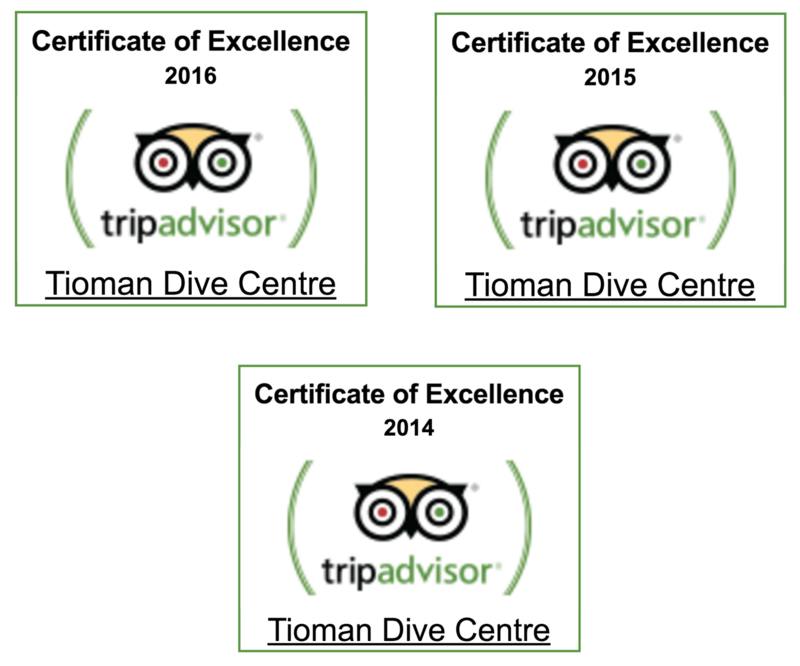 Tioman Dive Centre are not able to arrange packages with accommodation, food or transport, so hopefully the information we provide here for you will help you to make these bookings, independently.